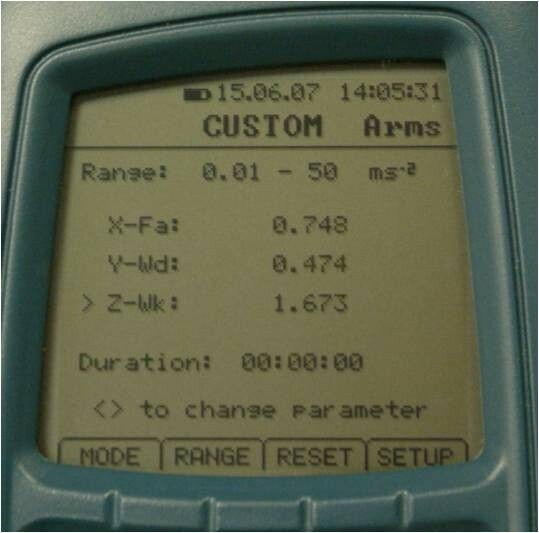 This is the GA2005 Vibration Meter System, which is the simple to use meter for Hand Arm and Whole Body Vibration Measurements. 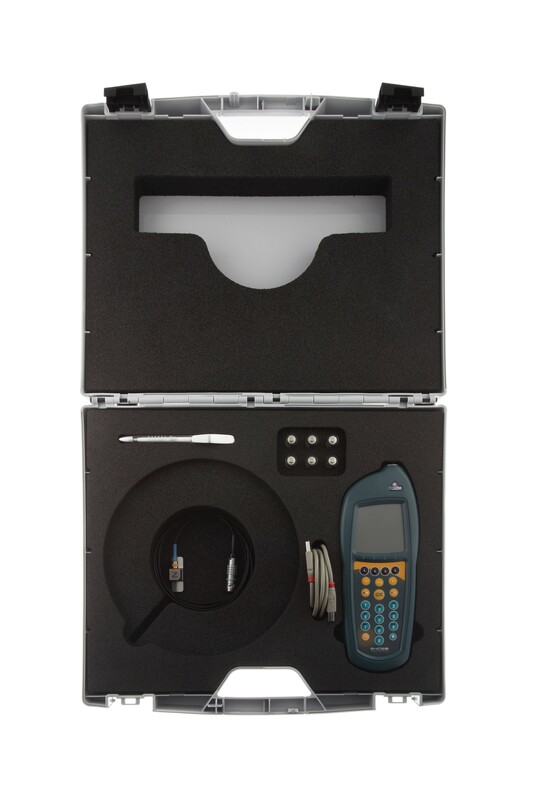 This system available for hire is supplied with everything you need to conduct measurements and assessments for The Control of Vibration at Work Regulations 2005. 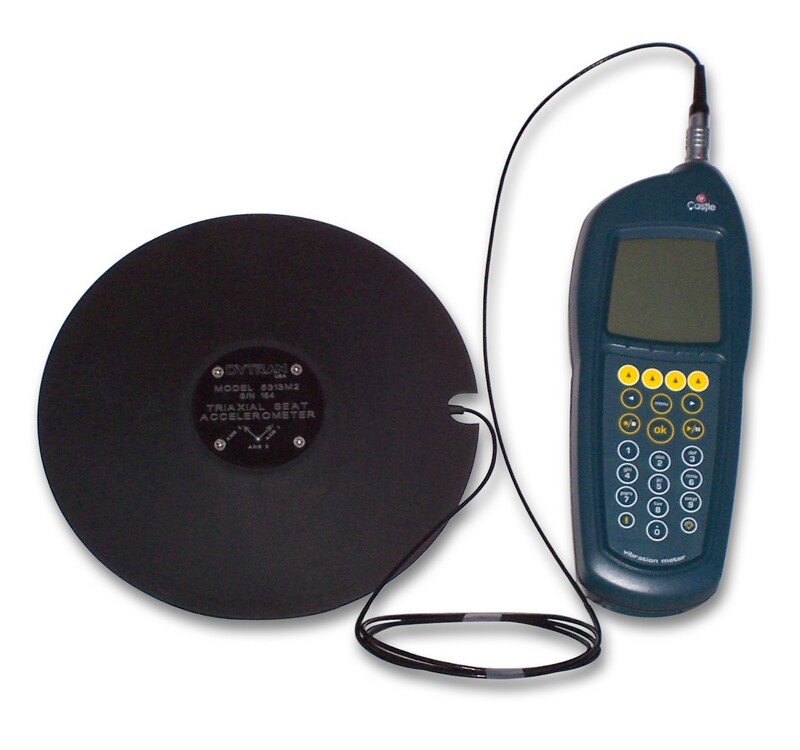 Vibration Meter System for Hand Arm and Whole Body Vibration - Hire it Today! 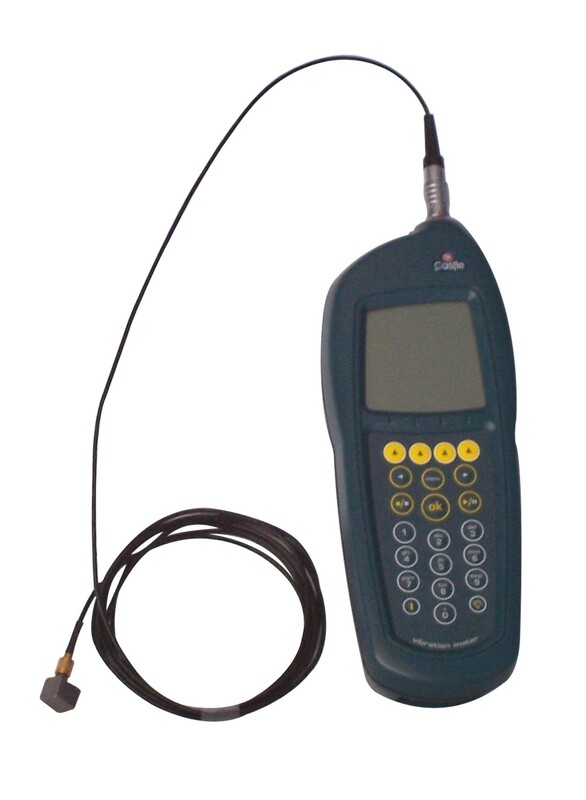 This Vibration Meter System provides you with everything you need to perform vibration measurements during your assessments for The Control of Vibration at Work Regulations 2005. The Excieo vibration meter has a large memory, capable of storing all the data you will require for whole-body vibration risk assessments and control measurements. The kit comes with software (VIBdataPro) so that your data can be downloaded to a PC for further analysis. Arms, Amin, Amax, Aeq, Amp, PEAK, Velocity, Displacement. parameters) up to 99 hours, cumulative every 12 hours. Time and Date - accuracy better than 5s per day. Life: approximately 12 hours (alkaline batteries, continuous operation). Simultaneous mains and battery operation. Multi-language manuals*: English, French, German, Spanish and Italian.